With my first baby, I was obviously very inexperienced. I had an abundance of supplies because I felt better knowing I had everything I needed at a moments notice, whether at home or while out and about. I liked to think I was the McGyver of preparation! There are so many more options today. 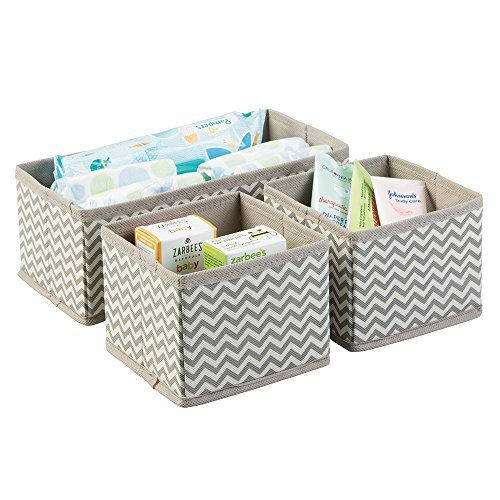 Here are the best diaper organizer solutions for baby’s room. 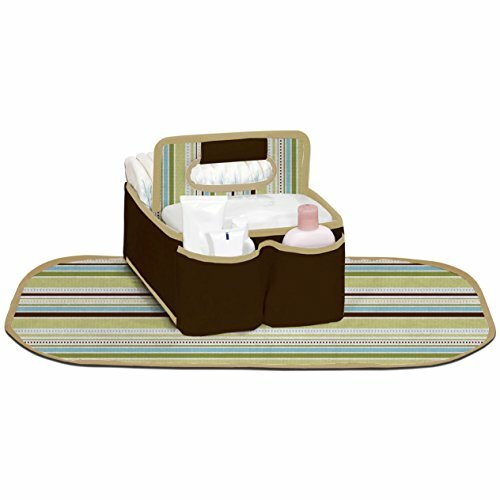 Isn’t it exciting to plan how you are going to decorate your new baby’s room? There are so many possibilities with furniture, colors and themes. 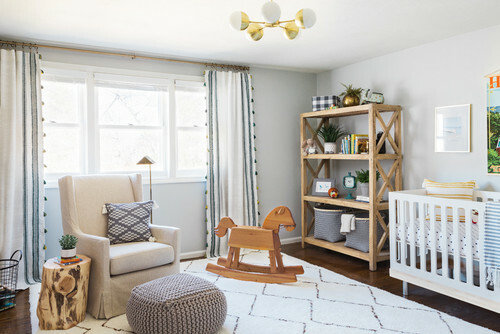 Yet, if you have a nursery that is overflowing with baby supplies and diapers, you won’t be able to enjoy the hard work you put into creating your adorable bundle of joy’s living space. Are you are tight on space? 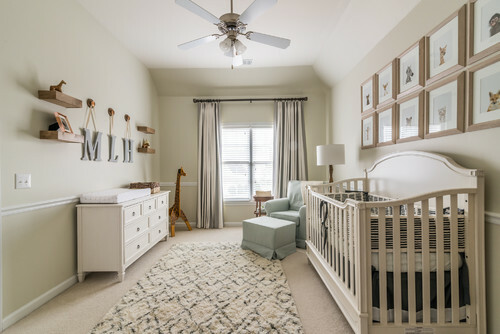 You may want to have minimal organizing extras in your baby’s nursery. 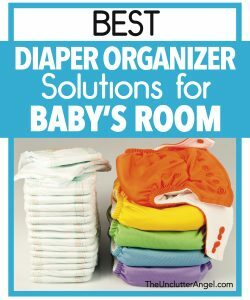 With a dresser in the baby’s room, organizing diapers and supplies can be a cinch! It’s like filing away your supplies under “D” for diapers! 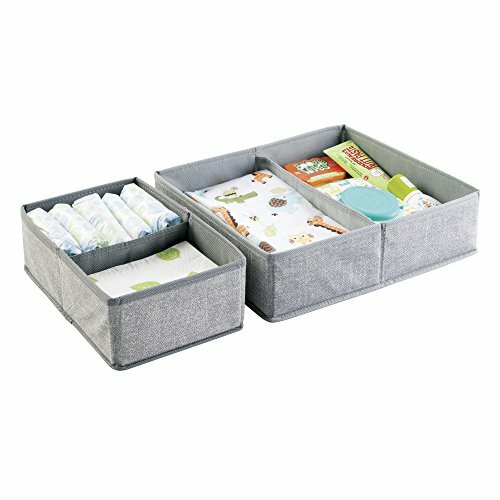 If you have a smaller drawer, it’s easy to line up the diapers vertically like files. With larger drawers, you may like to try using dividers, like a drawer organizer. 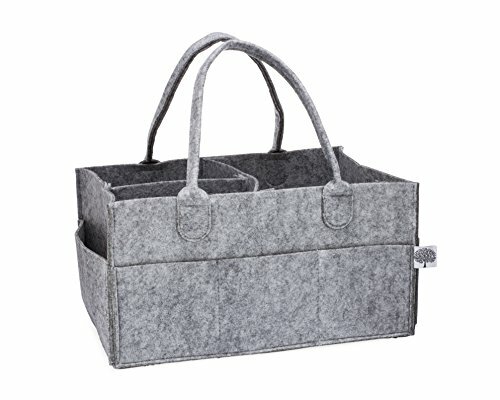 You can keep your larger bag or box of diapers on the floor of the closet, under a bed, or another out of the way spot. Using an organizer that can hang, will save drawer space. 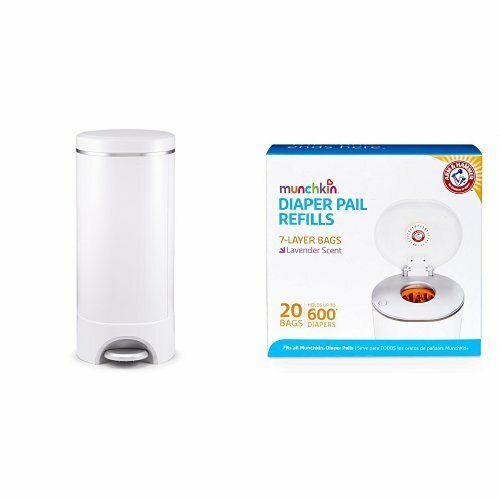 Baby diaper stackers come in a variety of shapes and sizes. 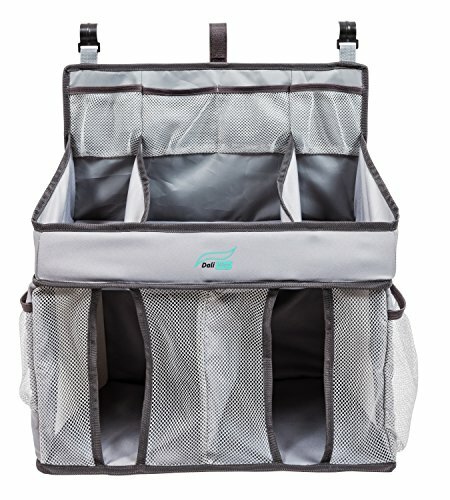 It gives you flexibility depending on where you want to hang the stacker. 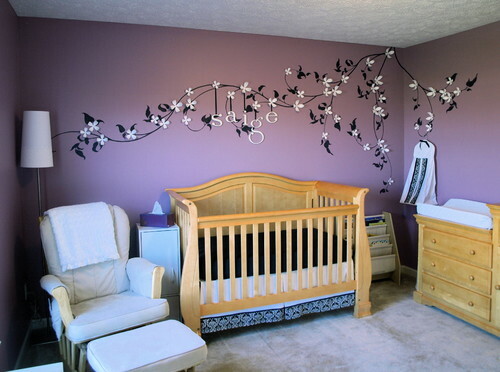 Ideas include hanging on the end of the crib or end of diaper changing table. You can also use hooks on the wall to hang the stacker. You can find super cute decorative hooks or door pulls to install, like from Hobby Lobby. 3M hooks is another simple solution to install and doesn’t leave a hole in the wall. 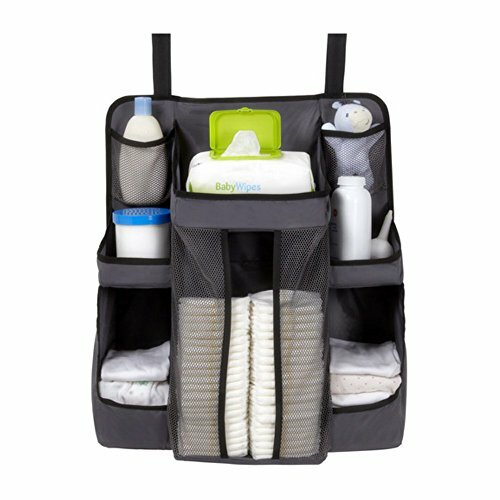 Some diaper and wipe organizers are portable. 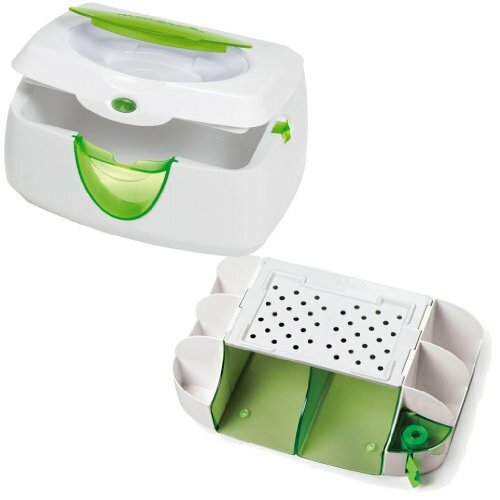 If you have multiple levels in your home, and don’t want to go up and down stairs all day, a baby diaper caddy is perfect. 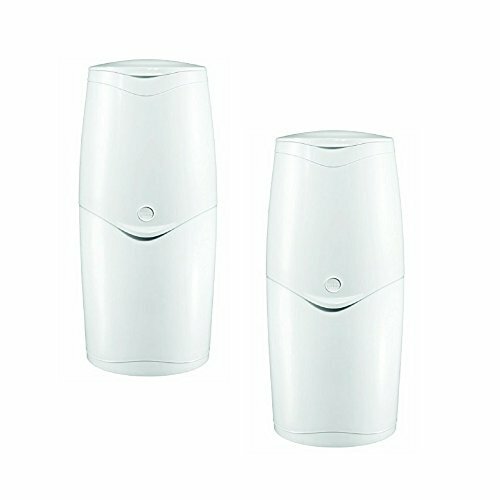 I have twins, and I remember the days of the stair workout. It wasn’t until after a few months that I realized I should have stored supplies on our main floor where we hung out and played! It worked out ok though. I decided while they were still young, that I wanted to train for my first marathon. The stairs ended up being an awesome cardio workout! I am super dee duper sensitive to smells. So you can image that changing diapers, especially with twins, was challenging for me. 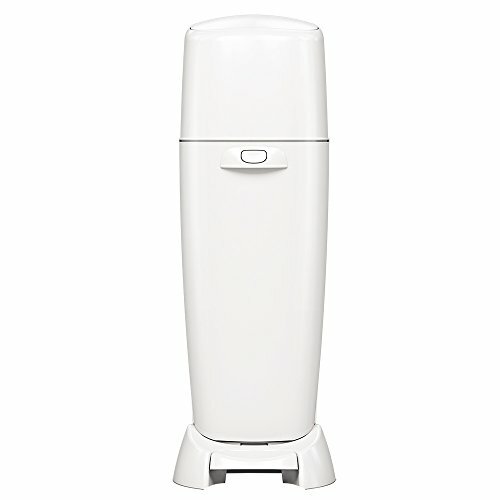 I don’t know how in the world my mother had diaper pails that didn’t seal the smell. Then again, she may have used cloth . . . . that’s a whole other ball of binkies. 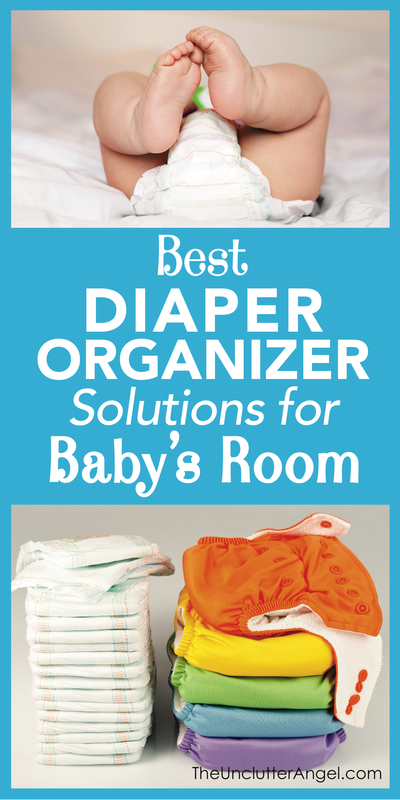 There are lots of creative ways to keep those diapers handy and ready for a moments notice. Baby’s and their bowels can be unpredictable . 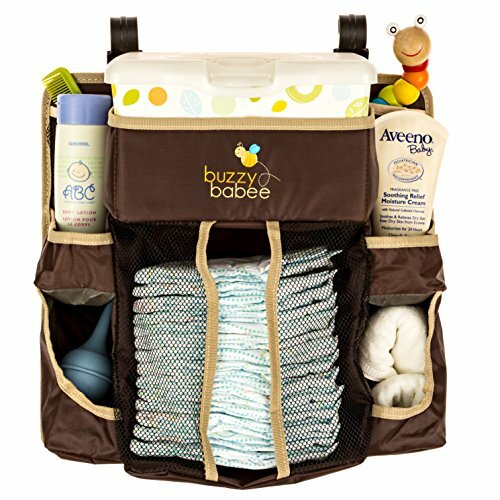 . . make sure you have the best diaper organizer so you are prepared!